It’s been another few days of bug fixes with commits like “gcc you so crazy”, so nothing terribly interesting there! Some more pre-rendered enemies have been hooked up with behavioral patterns, but still plenty more to do! A couple monsters who have recently had behaviors added are the fly I showed you guys the other day, and the infamous Po Golem. :D Also working on more bosses! 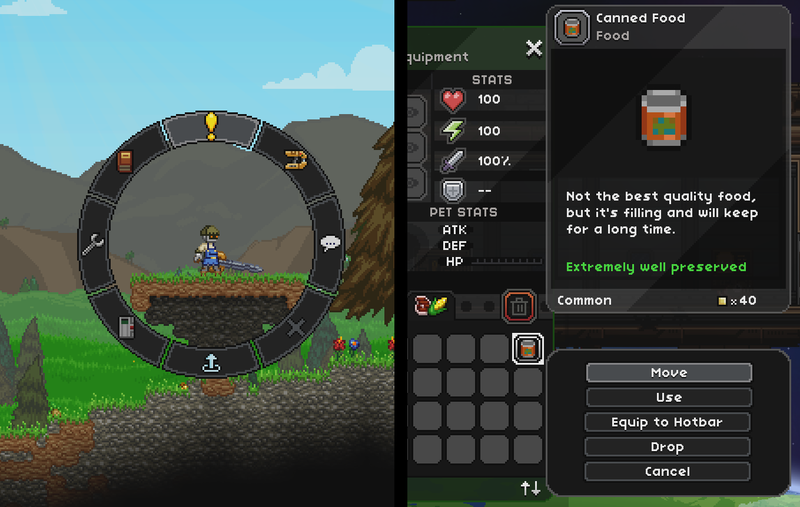 We’re working on giving food configurable status effects, like health regeneration over time. Ice cream– useful for more than just sadness-fueled binge-eating! We’ve been working more and more random encounters into world generation too, like the bandits and cultists I’d mentioned previously. 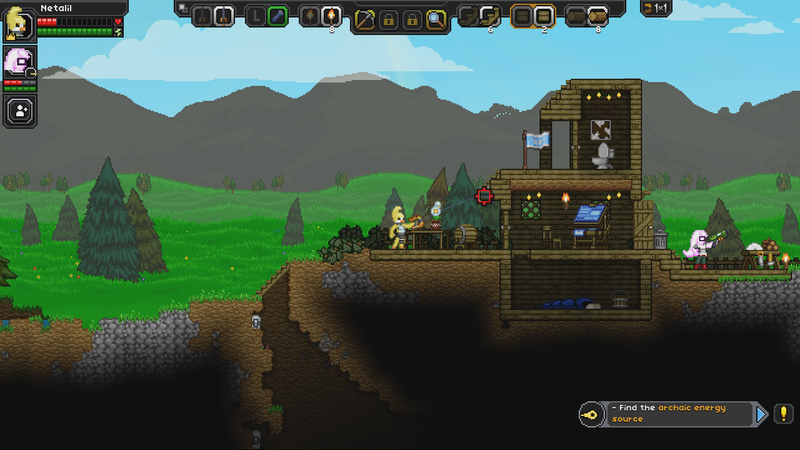 And just making sure world gen is stable, too. I leave you with the world’s tiniest boss teaser.